Or as low as $279.17 per month over 12 months. Apply Now. The Denon HEOS AVR is the first 5.1-channel AV receiver to drive your favorite speakers and any HEOS wireless speaker as surround channels. Powerful class D amplification encased in cutting-edge design. Say no to black boxes and complicated wiring. 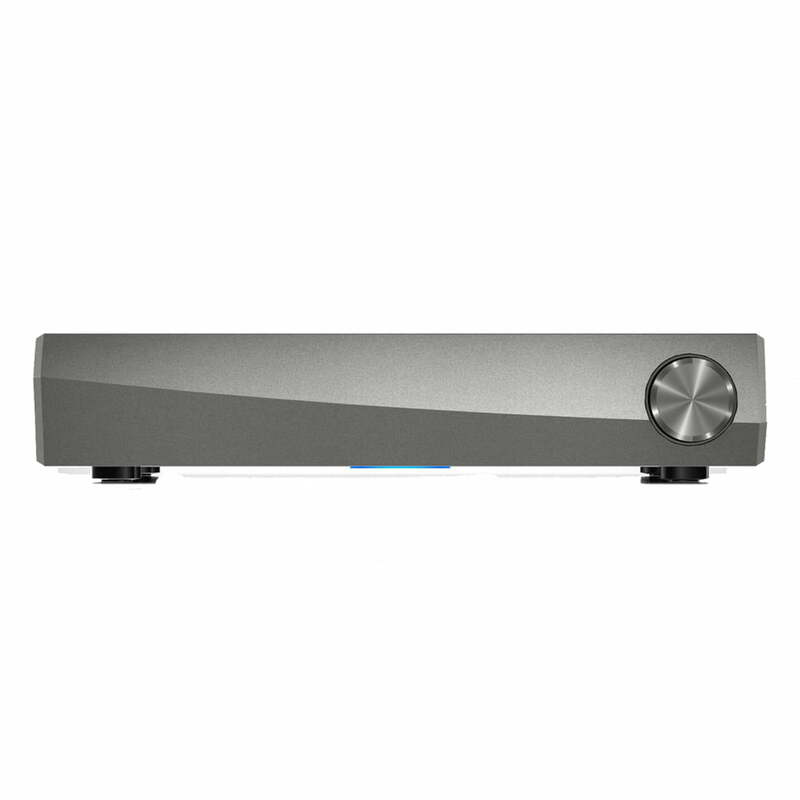 The stylish Denon HEOS AVR revolutionizes the AV receiver, combining wireless surround sound, superb performance and ground-breaking industrial design. 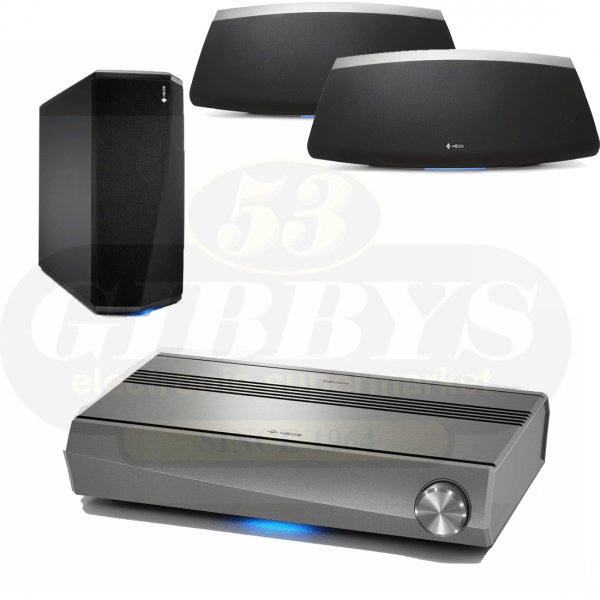 The 5.1-channel receiver is ready to drive your favorite speakers and any HEOS wireless speaker as surround channels. Have it all at your fingertips with the intuitive HEOS App. Setup and operation are easy as can be. Just connect the Denon HEOS AVR and your TV with a single cable, get the HEOS App and follow the instructions. Within minutes you’re ready to receive. Control all your sound easily via the app, or command the Denon HEOS AVR with the remote of your TV. It couldn’t be more convenient. Play your personal music collection throughout the whole HEOS ecosystem. Even in high-resolution. 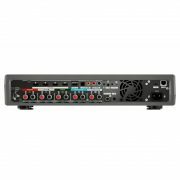 The HEOS AVR supports all major streaming formats. 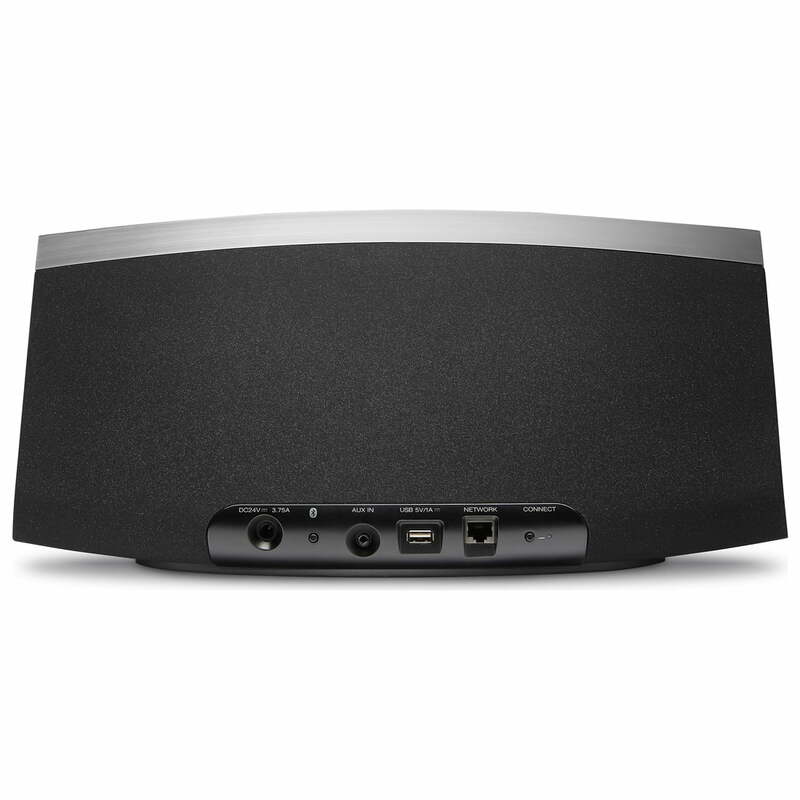 Control the music in every room with the HEOS App. All the great music services are fully integrated. Set the mood that’s just right for the moment. 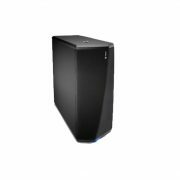 This Denon HEOS Subwoofer is a wireless subwoofer adds deep, powerful bass to any HEOS device with best-in-class sound quality. It suits any room and any setup. 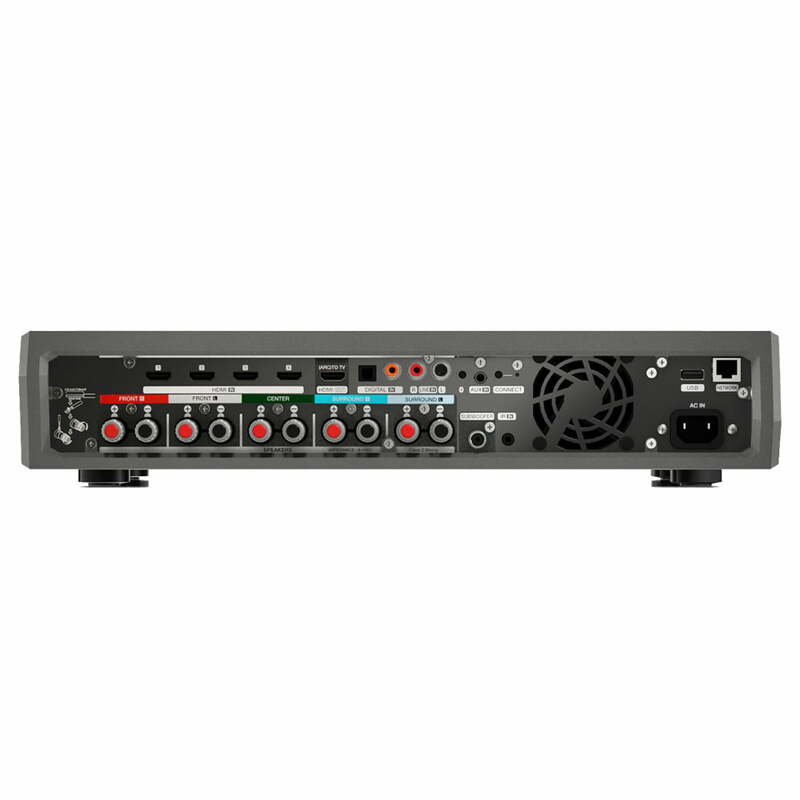 Setup and operation of the HEOS Subwoofer are a matter of minutes. 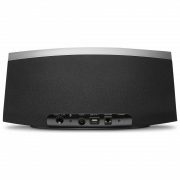 Just connect it to your home network and any other HEOS device. In the next moment you shake your world with dramatic bass. Control all your sound via the app. It’s really as simple as that. 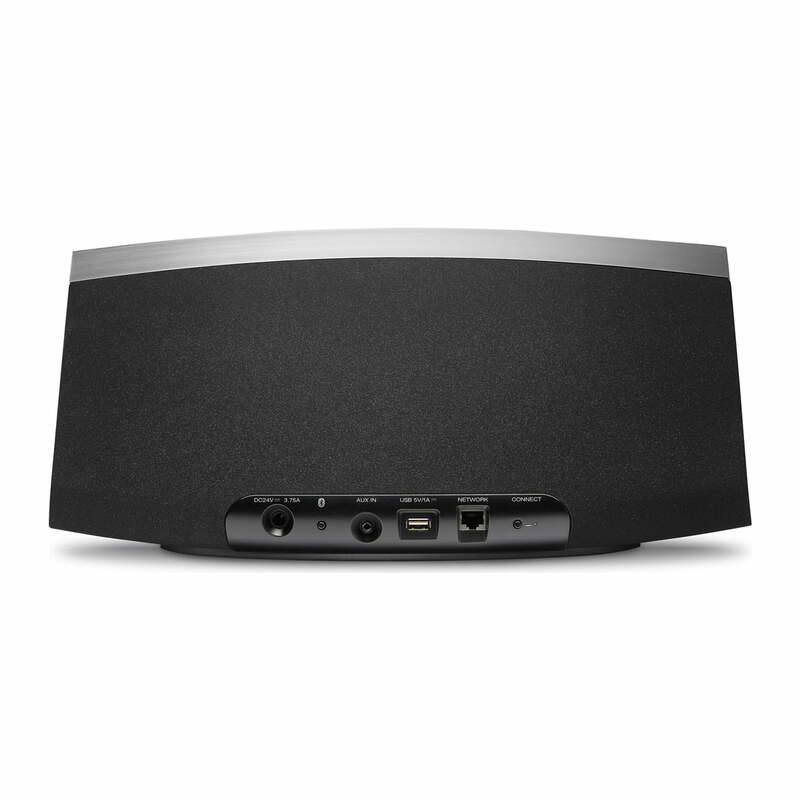 The HEOS Subwoofer has a unique design and stylish matte black finish. You can place it anywhere in your room, thanks to its wireless connectivity – vertically or horizontally. However, if you don’t want to show its good looks, just slip it under the sofa and enjoy its bounce. 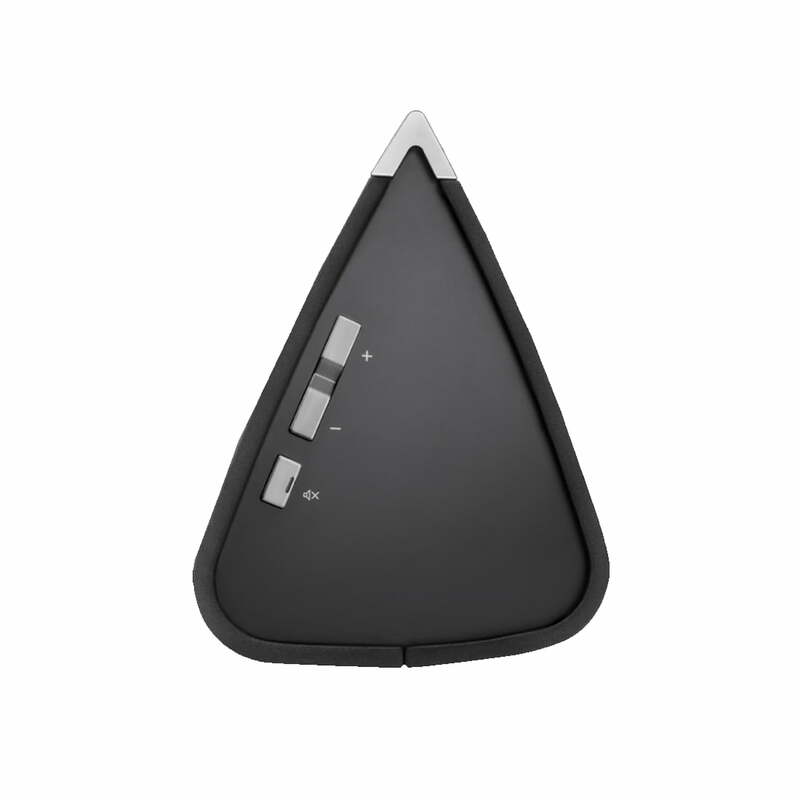 – Wireless Connectivity: Works with standard 802.11a/b/g/n/ac networks on 2.4GHz and 5GHz bands. – Wired Connectivity: Single RJ-45 jack for connection to wired Ethernet. Connect to your wireless network quickly and easily. 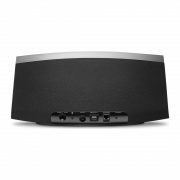 HEOS Subwoofer supports the latest 802.11 networks (including dual band “N”, “AC”) for the most reliable network connection. – Choose from your favorite internet radio stations and listen to MP3, AAC and WMA (via the TuneIn service). – HEOS App supports JPG, PNG, BMP and GIF album art picture formats.